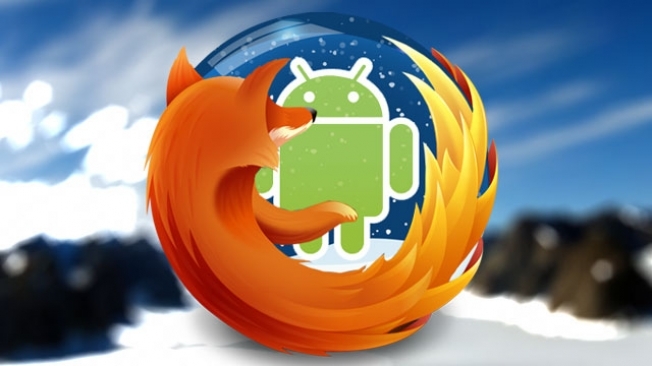 Mozilla brings Firefox to the Android users. Last year on March 2011, when Mozilla Firefox was launched for Android it was not success because it faced a lot of performance issues. So Mozilla Firefox has now come up with updated version. This version has many features added to it and this time prime focus is on the performance and the stability of the browser. This mobile edition Mozilla Firefox is optimized in such a way that the browser experience will be more fast and will be supporting almost all the websites format. Browser performance – has been enhanced. It is not the same way you use your Mozilla Firefox on your computer. The interaction with browser is more simple and quick. Better User Interface – user end usage of application is kept in the mind while developing the browser. The use of typing is minimal. The tab management is also very well designed. Can easily get the options of most visited site, bookmarks and history of recently visited sites. Developer API – Mozilla Firefox helps developers to build rich creative applications with Mozilla helps standards that helps you to make Camera API, Vibration API, WebTelephony API, WebSMS API, Battery Status API, Screen Orientation API and Geolocation API. Privacy and Security – Using Mozilla Firefox in Android is as safe as using it in computers. It has an option to activate do not track which helps you to skip the stored data from the website you visited. You can even customize the setting for your passwords, private data, and downloaded images and added plugins. Sync your user profile – you can easily sync up all your bookmarks, web history and even password to get a better user experience. This option helps you get all your user profile saved in your computer to your mobile. I hope you will be getting a good experience as the same you used in computer. Since the browser is stable you can start using it. The updates of this mobile browser is also available automatically. Click here to download the Mozilla Firefox for Android.